A native to Australia, Eucalyptus Hydrosol is extracted through a process where Eucalyptus leaf water is steam distilled from leaves & twigs. 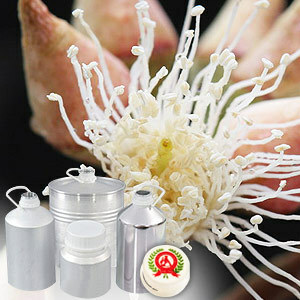 It has a fresh, powerful camphoraceous-cineolic aroma and has medicinal & antiseptic use. 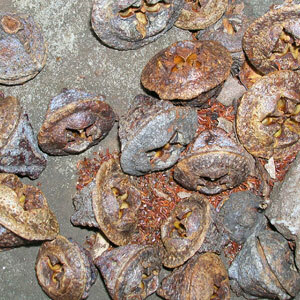 It is also used for inhalation purposes during colds, sinusitis & general catarrh.